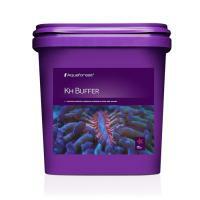 kH Buffer – an agent to maintain constant carbonate hardness in coral reef aquaria. 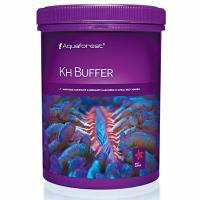 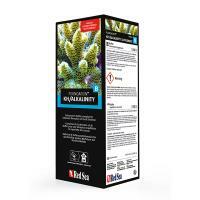 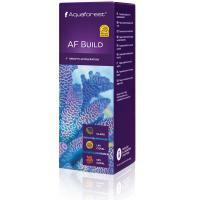 Marine buffer supplement with trace elements that promote the development of Coralline Algae in all new marine aquariums and on an ongoing basis in fish-only or soft corals systems. 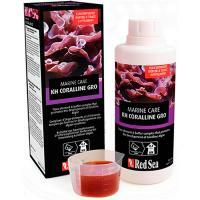 Red Sea’s KH/ALKALINITY is a complex of carbonate and other buffers present in seawater that maintain proper alkalinity and pH, and is part of Red Sea’s complete Reef Care program.